Mamta Relocations are experts in providing domestic relocation services, local shifting services, home relocation services which are designed to meet all the expectations of our valuable clients. Before continuing to any work, we examine the requirement of our clients, discuss with them to provide safe and secure relocation services. 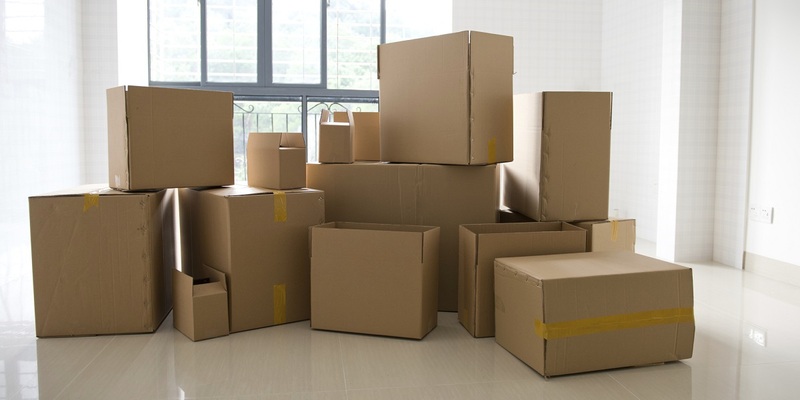 100% punctuality and comfortable relocation are also considered in all our moves. Our domestic relocation services comprise of household goods relocation, car and bike transportation etc.